A widow fights with her late husband's gay lover over insurance claims while her teenage son gets caught in the middle. 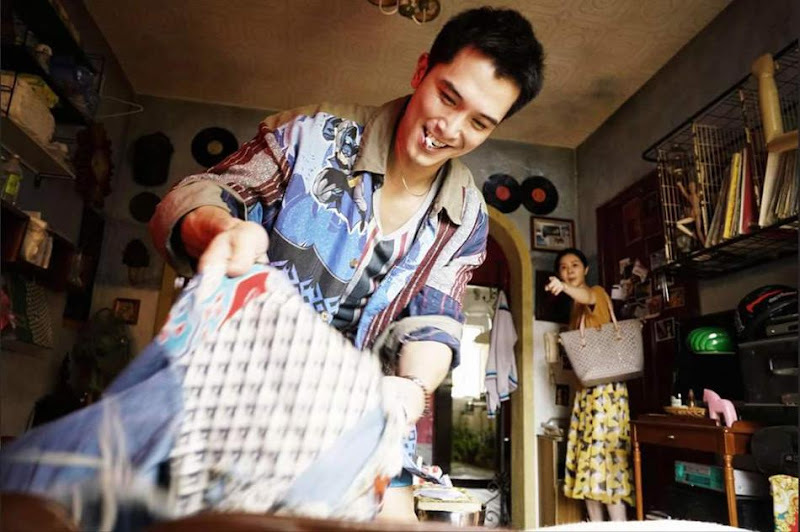 Liu Sanlian (Heish Ying-hsuan) is a woman who has devoted everything to her family. 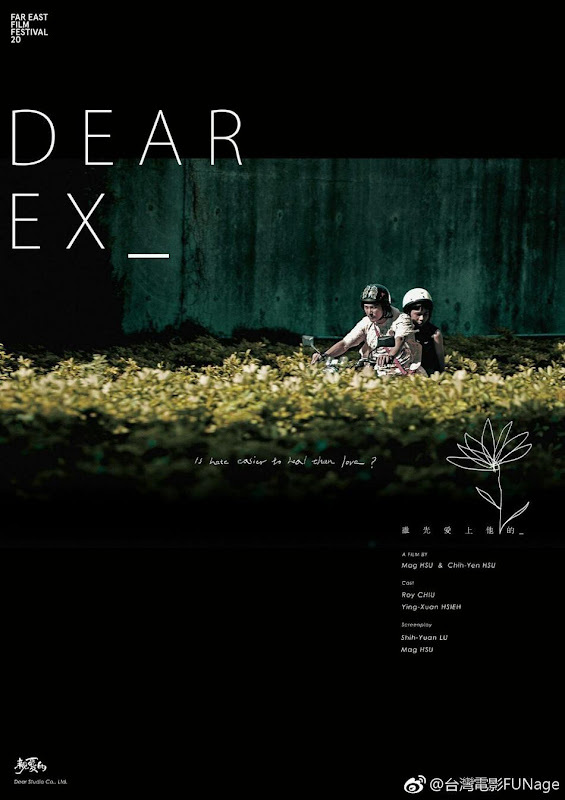 Unable to accept that her late husband Song Zhengyan (Spark Chen) left his money to his lover A Jie (Roy Chiu), she decides to fight for her and her son. Unexpectedly, her rebellious son (Joseph Huang) sides with the enemy. 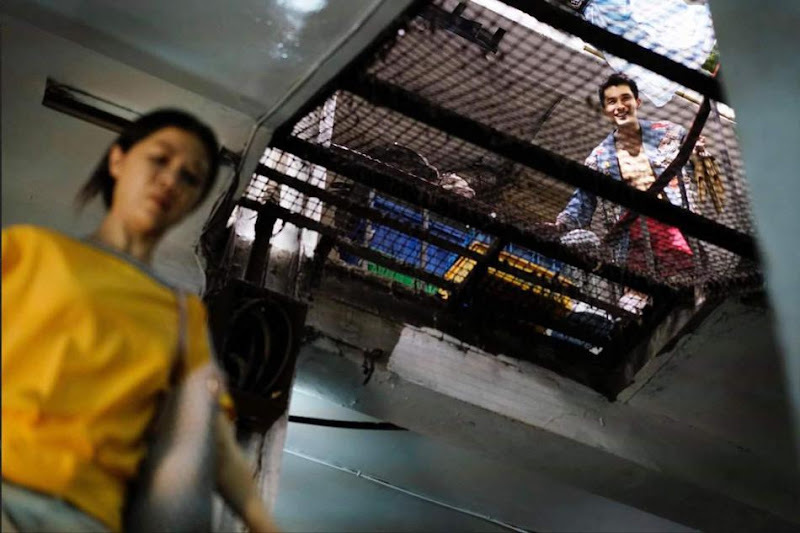 Liu Sanlian hates that her late husband has turned her into the third party and she's worried that the only other man in her life may leave her too. 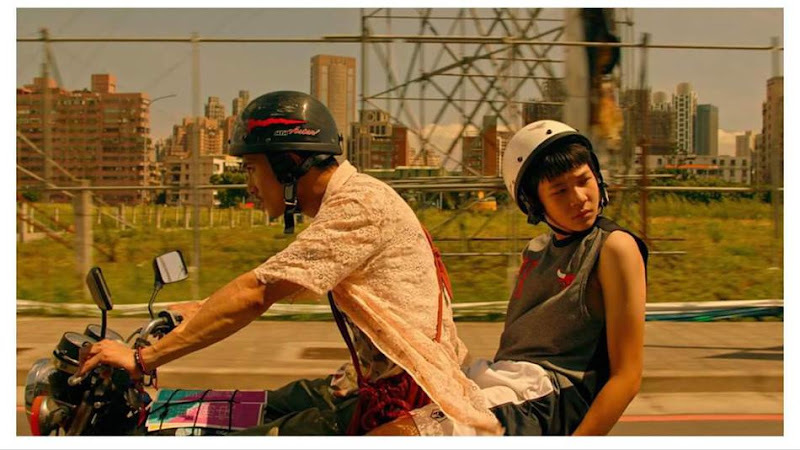 Netflix acquired the rights to the movie which was scheduled for a February 1, 2019 release. 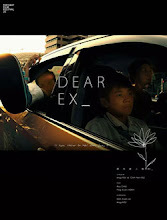 It was nominated for many awards including Best Feature Film, Best Actor for Roy Chiu, Best Newcomer for Joseph Huang and several others. Hsieh Ying-Hsuan won Best Actress at the Golden Horse Awards and Mag Hsu won Best Director at the Hong Kong Asian Film Festival. 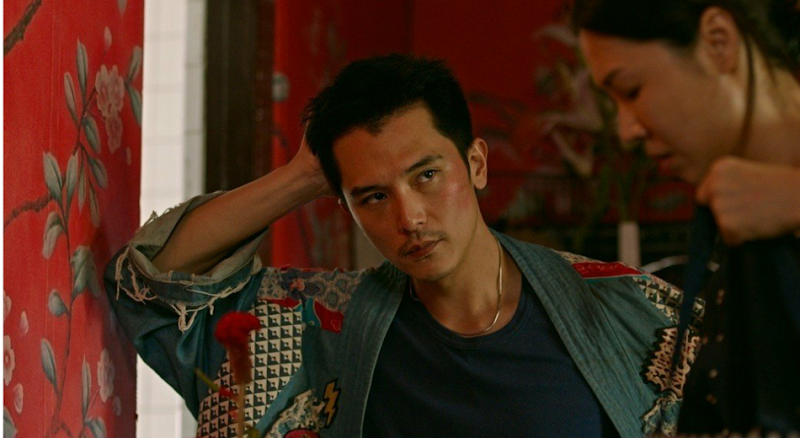 On the night of the Golden Horse Awards, Yu Zheng publicly slammed Roy Chiu for allegedly backing out on role that they had begged to be casted in. 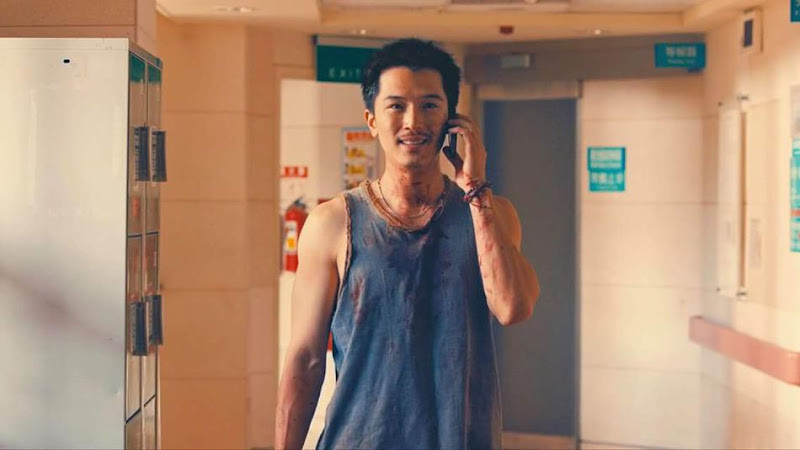 Roy Chiu's manager denies that Roy Chiu begged for the role and stressed that the actor was never directly in contact with Yu Zheng. Roy Chiu's manager also apologized for not informing Yu Zheng earlier and admitted that it was his fault their schedules did not align. When asked for his comment, Roy Chiu said that he was not aware of the issue. 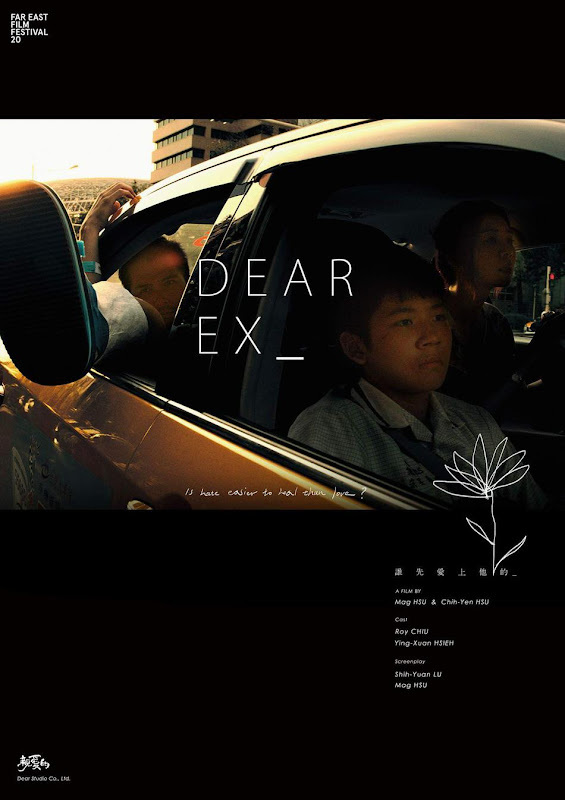 Let us know why you like Dear Ex in the comments section. Please also share these fun facts using the social media buttons below.